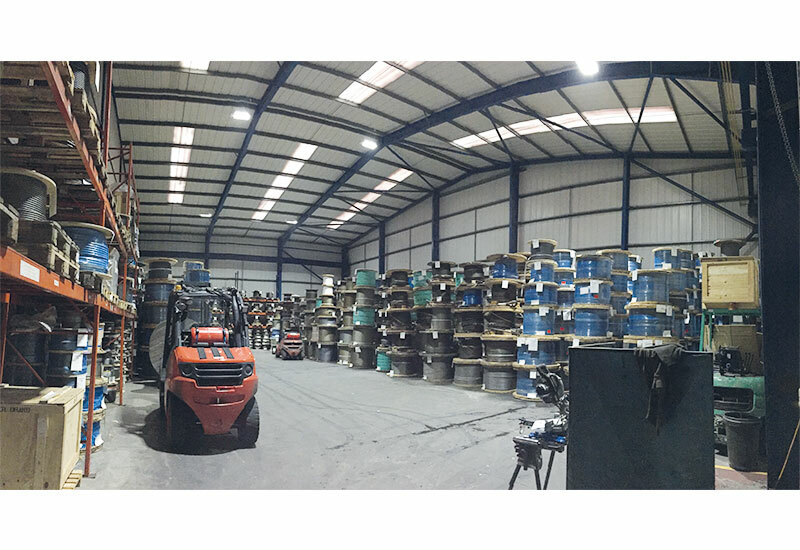 Ozone has been appointed for a replacement lighting scheme within the workshop and stores area at Pfeifer Drako in Crewe. The scheme will comprise of replacing existing metal halide low bay luminaires and wall mounted flood lighting with new energy efficient LED luminaires, to increase lighting levels and provide substantial cost savings. The addition of occupancy sensors to the warehouse area will provide further savings and help the payback process and swiftly pay for itself.